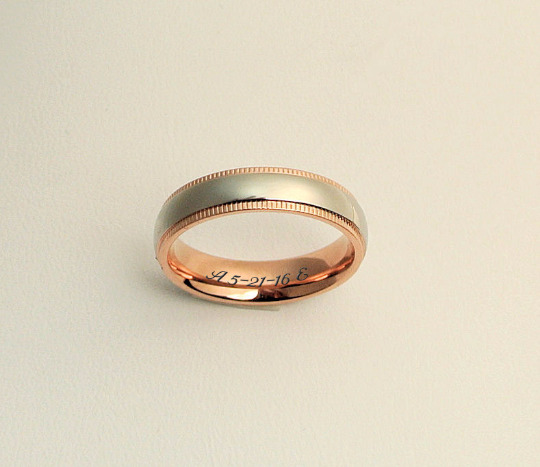 Personalized Wedding Ring or Promise Rings with your message. An engraved ring is a great gift for anniversary or any occasion. 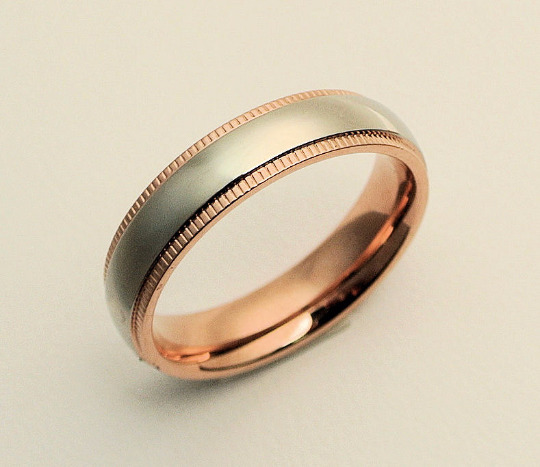 These rose gold rings and bands will not turn or change color. 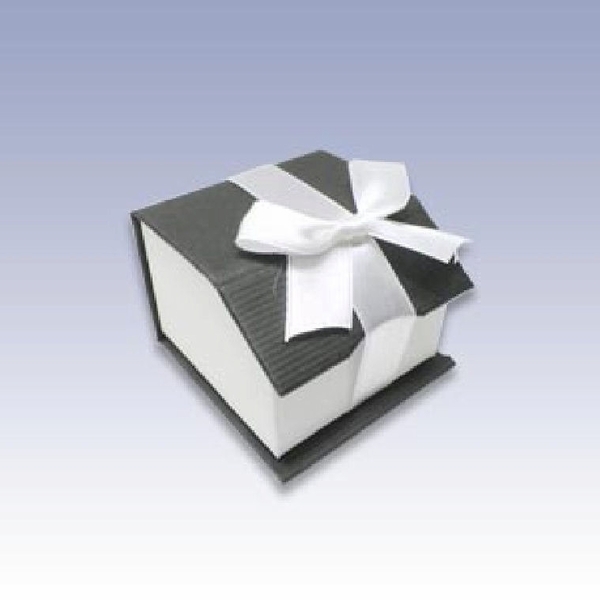 Personalize it with the message of your choice up to 20 letters and spaces on each ring.